How do you recognize Adopt a Shelter Cat Month if you’re not in the position to adopt a cat at the moment? Whether it’s a heart-warming rescue story, a post looking for foster parents, a photo of cute, adoptable kittens, or just a general “Like” to a local or national no-kill rescue organization, it’s as easy as hitting SHARE or LIKE. Your friends and followers will see your shares, likes, and follows, and it may influence them to adopt a cat or give back to the cause, too. If you’re like me and you’ve still yet to get a jump on your spring cleaning, now is the perfect time. Shelter cats would love to snuggle up in those old towels and blankets that are collecting dust in your closet. 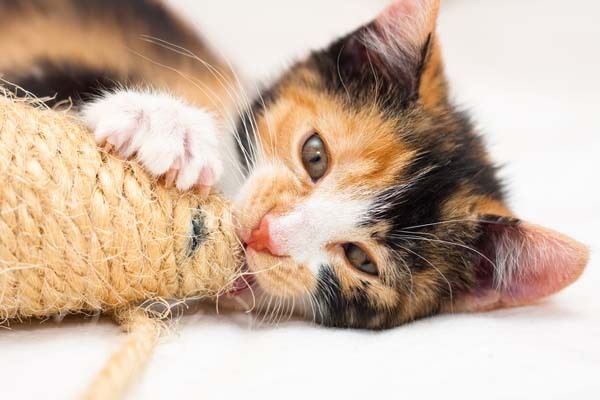 Or, if you already have kitties, take stock of toys they never or rarely use, or treats, litter, and food that just weren’t up to snuff, and donate those to your local shelter. A little can go a long way. 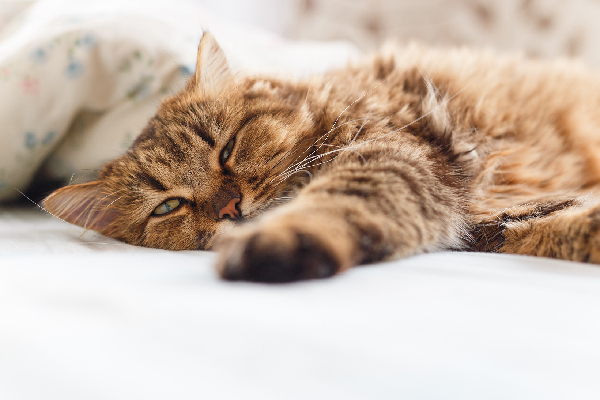 Forgo your daily coffee and use your savings to donate just a few dollars a month, or make a one-time donation in honor of Adopt a Shelter Cat Month. Be sure to do your research and find an organization that is a 501(c)(3) and puts the majority of its money toward its animals. Contact your local shelter about volunteering. Think your schedule is too jam-packed? 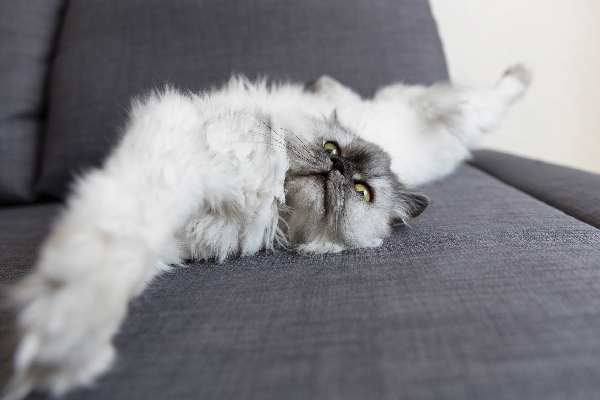 Many animal shelters are flexible on time commitments. Master at website design? Awesome at taking photos? Have a huge social following? 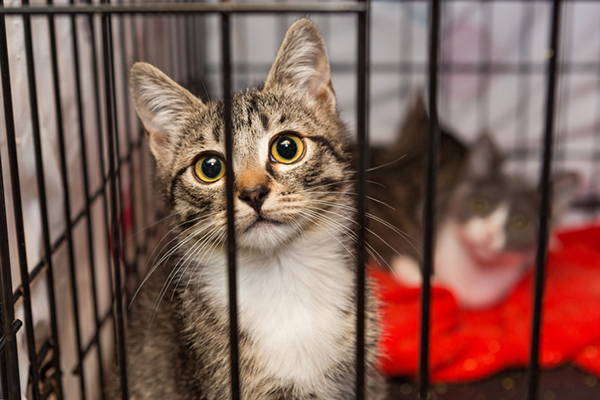 Offer your talents to a local shelter for free. Retool their website, take photos of adoptable animals, or offer to revamp their social media. 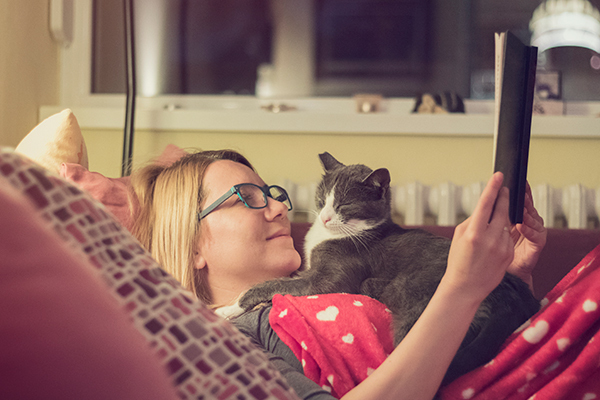 Your expertise could help influence someone to adopt a cat or give back, too.